When you need family dental care, you want a dentist that provides you with comfortable and convenient services in a relaxing atmosphere. You can count on our professional and courteous staff to take care of all your dental needs. You can find all of the dental services your family needs at Drs. Heidary and Ghoreshi Dental Group. We will create a custom treatment plan for you to help attain your desired smile. Contact us today if you are looking for a dentist in Burlington. Yes , I am interested in receiving blogs and promotional emails. 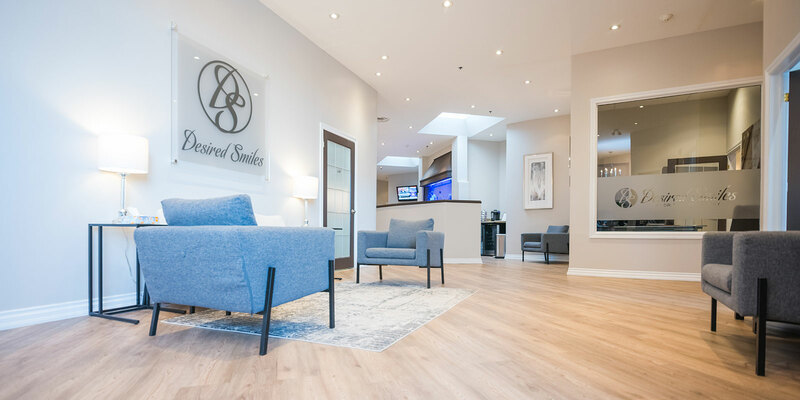 Family Dentists and Cosmetic Dentistry For Burlington. The environment at Drs. Heidary and Ghoreshi Dental Group will help you relax and feel comfortable while you receive your dental treatments. We understand that many people are afraid that there will be some pain associated with dental treatment and we work to alleviate both the pain and the fears. 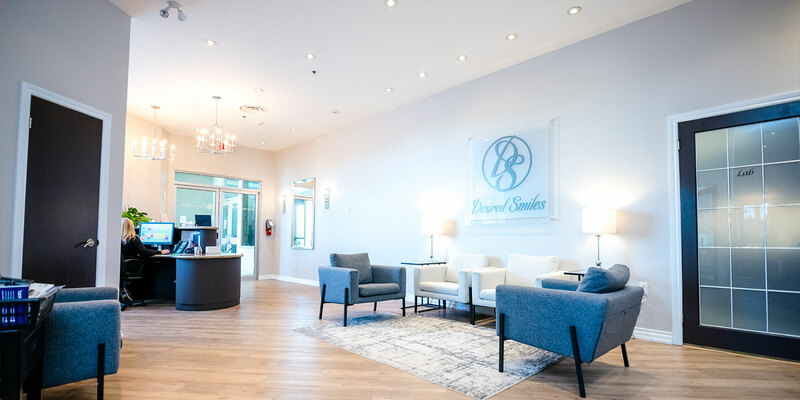 Our Burlington dental team cares about each of our patients and is dedicated to making you feel safe and secure. We work with you to determine the best dental care for you and always treat you gently. In addition we provide you with several sedation choices to help reduce your stress.